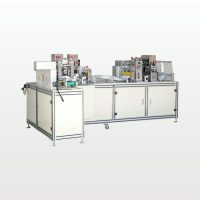 The Cup Mask Nose Clip Assembling Machine Apply to adhesive the cup mask nose clip which replaces traditional manual laminating. 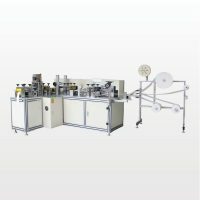 Cup Mask Nose Clip Assembling Machine works according to the principle of pneumatics and assistant heating devices. 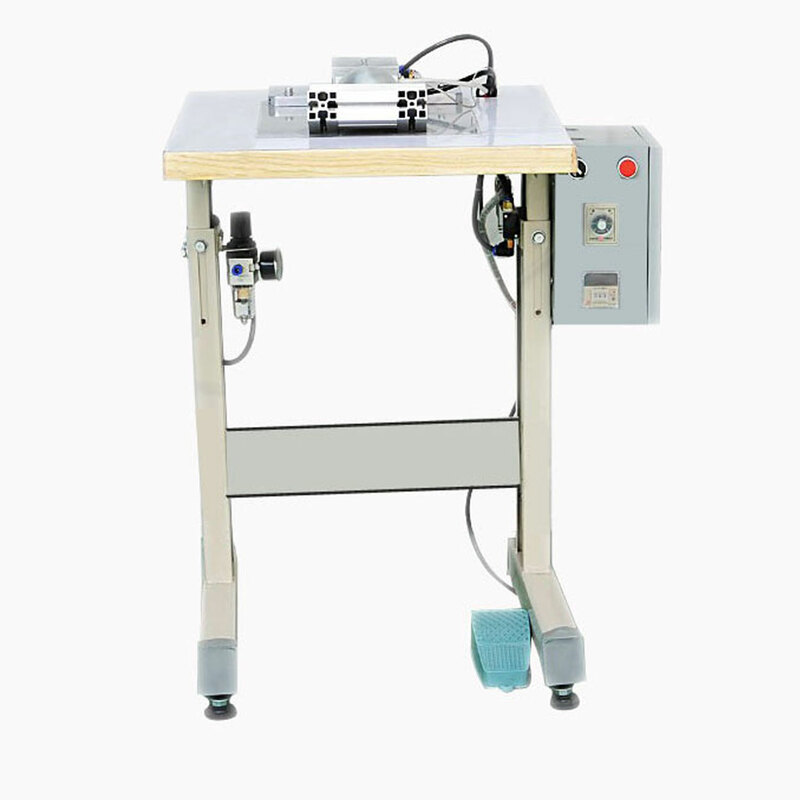 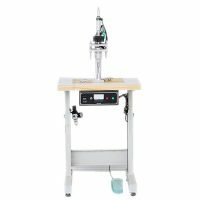 The machine works with accuracy placement and simple operation, adhesive strength and efficiency is high. 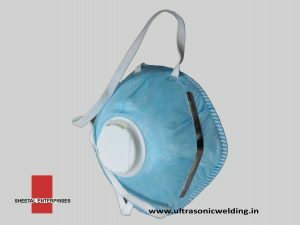 Cup Mask Nose Clip Assembling Machine is the manufacture ideal equipment of N95 mask, cup mask, three-dimensional mask and dust mask. 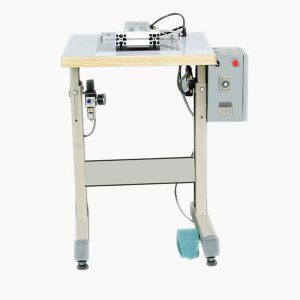 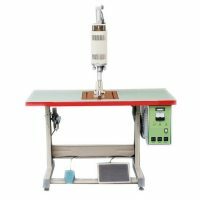 A collection of heating and laminating which can be operated by worker simply. 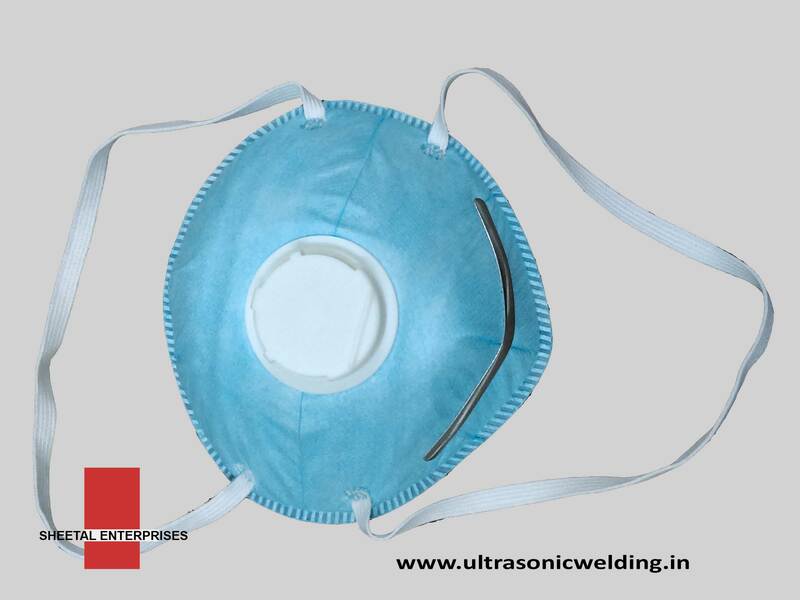 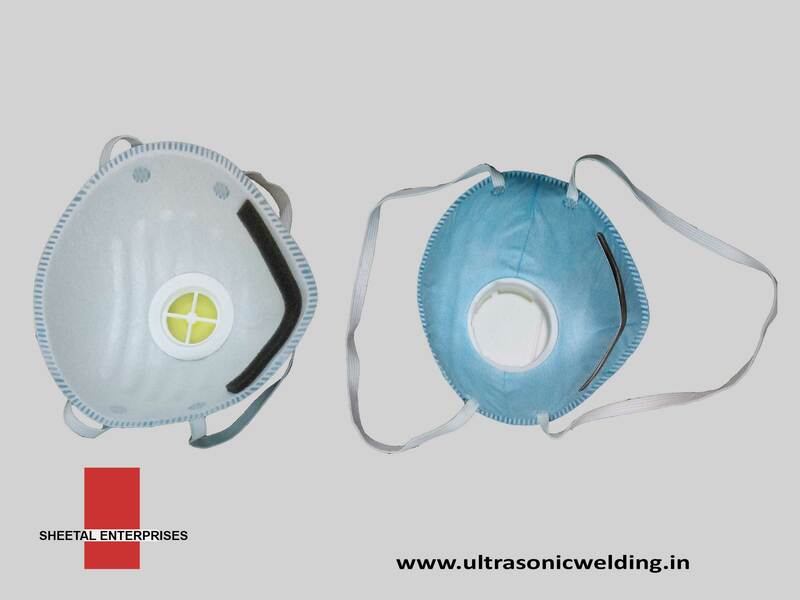 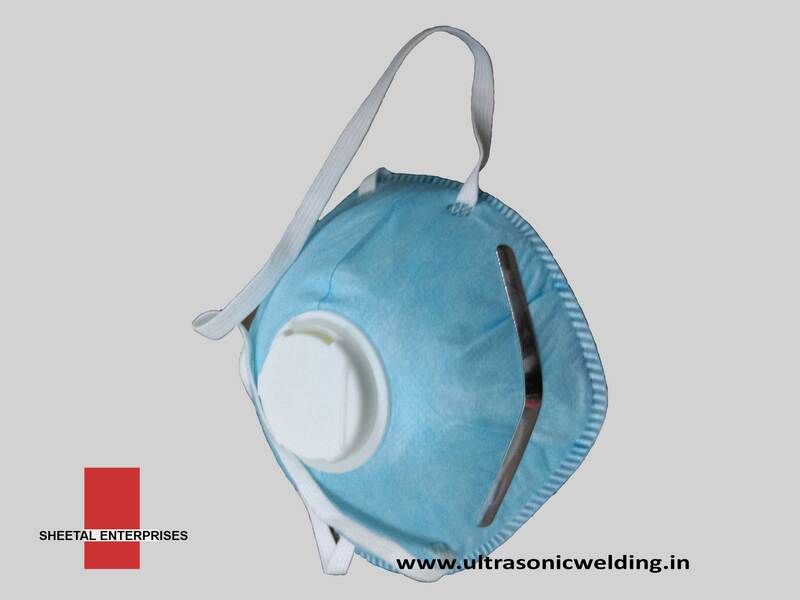 Face mask with precise location, product standardization and high unify level. 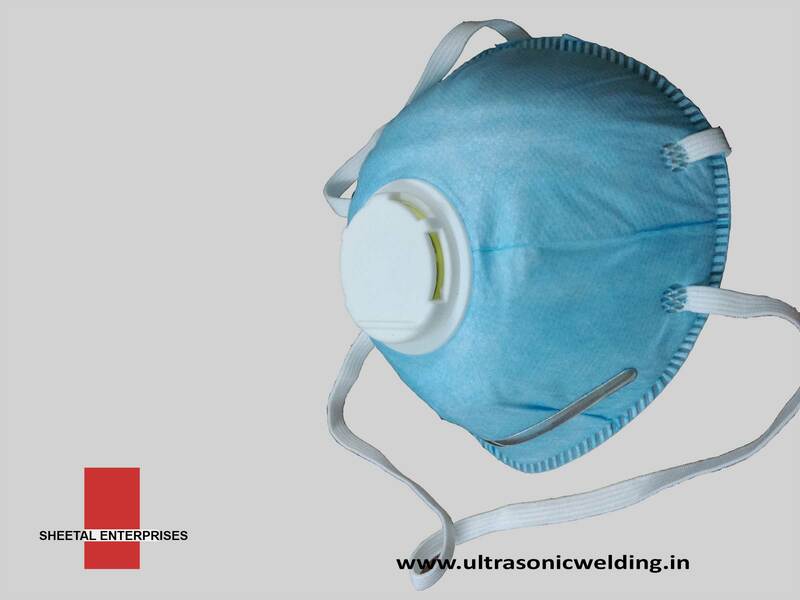 Constant temperature control, easy to technological parameter.